As well as enhancing the façade of your home, a well designed and built lean-to porch for your home. We understand the importance of your home’s features and character and ensure that we create and build the best lean-to porch for your home. Your new lean-to porch will give you an extra layer of security at your front door and save you energy by insulating the entrance to your home. Here at Homelogic , we offer the complete service from base building, the brickwork right down to fitting of the very best door, windows and roof. 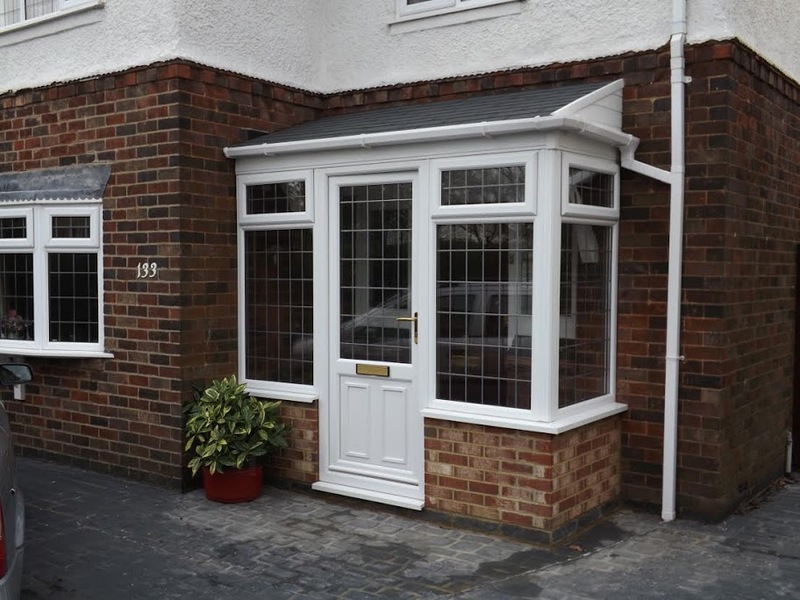 Customer service is of the utmost importance to us, you can rest assured that we will provide you with a stunning porch design & build to match which will compliment your home.